The Right Tile Guys for The Right Tile Job. 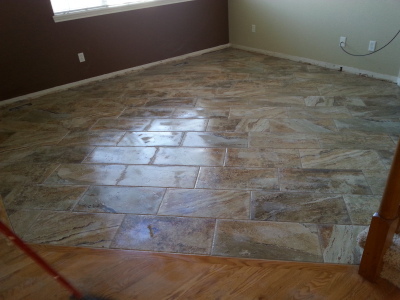 At Tile it we understand the importance of a well done and clean job. We make your imagination come true. 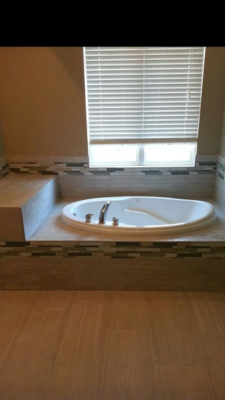 We Install all kinds of ceramic, travertine, marble, granite, porcelain and stone tiles on many kinds of patterns and sizes. 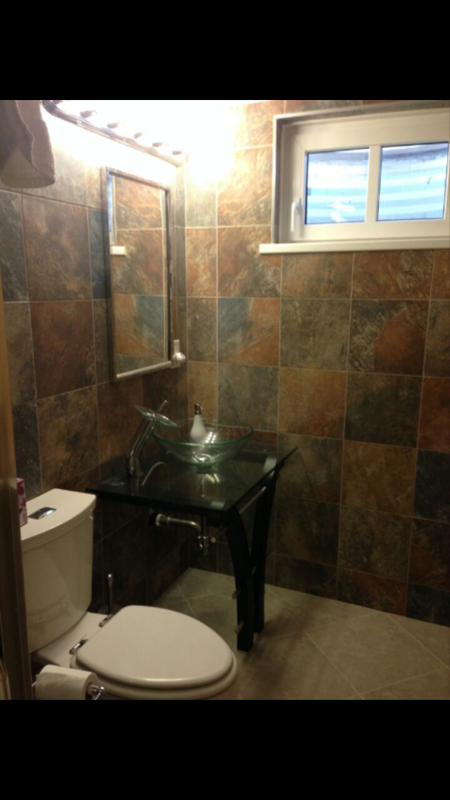 We can build custom showers, shower pans, and sub dishes. 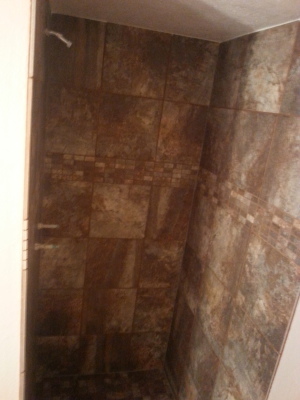 We personalize and add value to your homes with tile instalations in many different ways. Just ask about any custom idea!